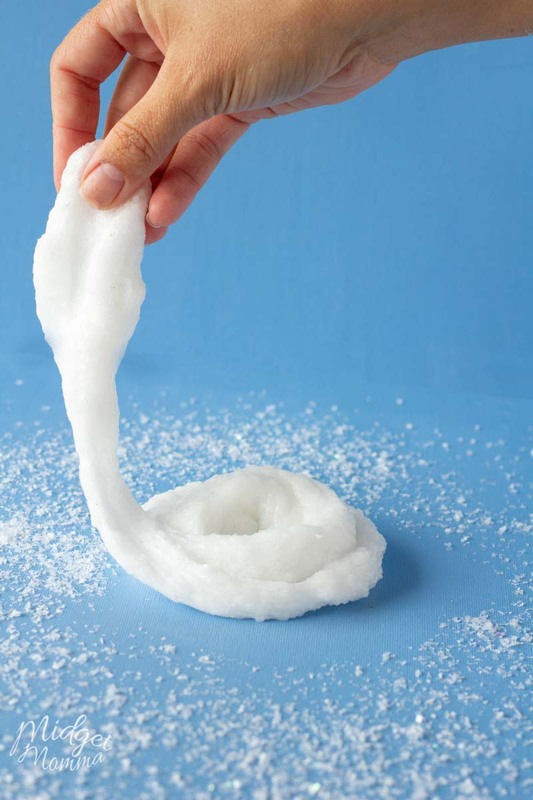 Snow slime is the perfect addition to your wintery fun. 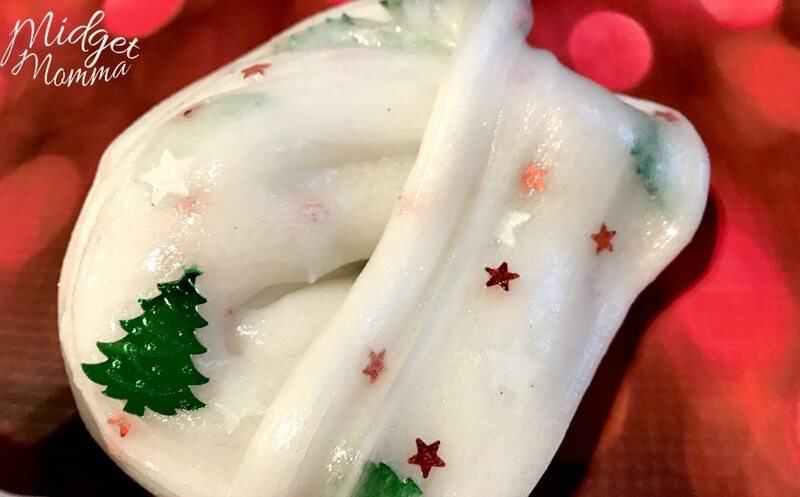 Snow slime is one of our favorite winter slime recipes. 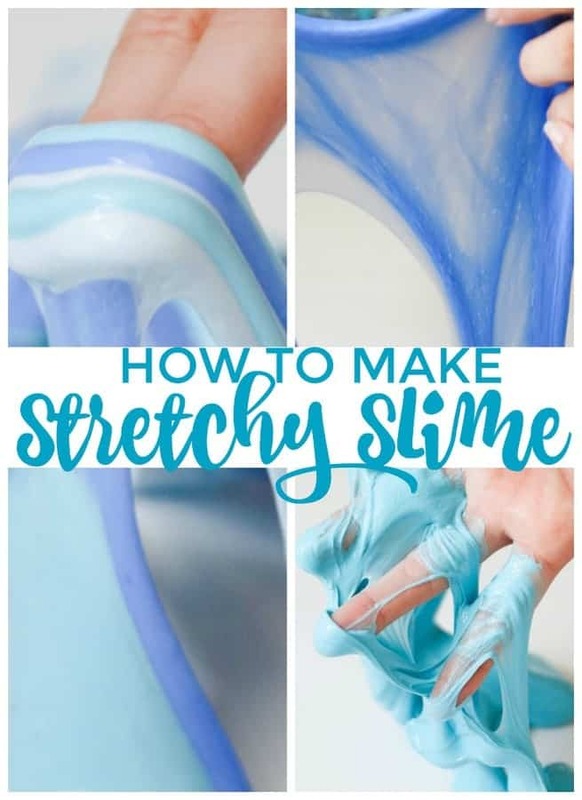 If you are looking for more winter crafts to do with kids, then you are going to love this Snow slime recipe. This is perfect for those who want to make a snowman, but there is no snow to be found! 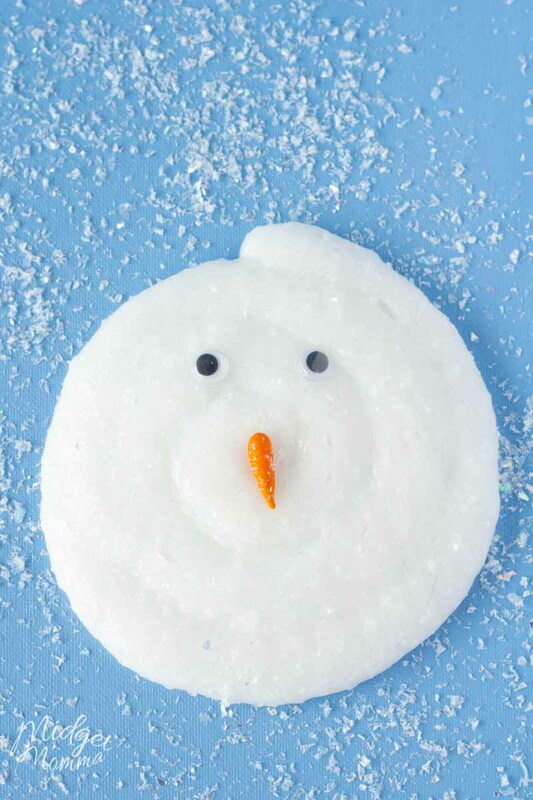 It is so easy using this snow slime recipe to make a snowman with out snow! My kids call this snow slime recipe Melting Snowman slime because when this snow slime oozes and you have all of your snowman parts mixed in it looks a snowman melting. 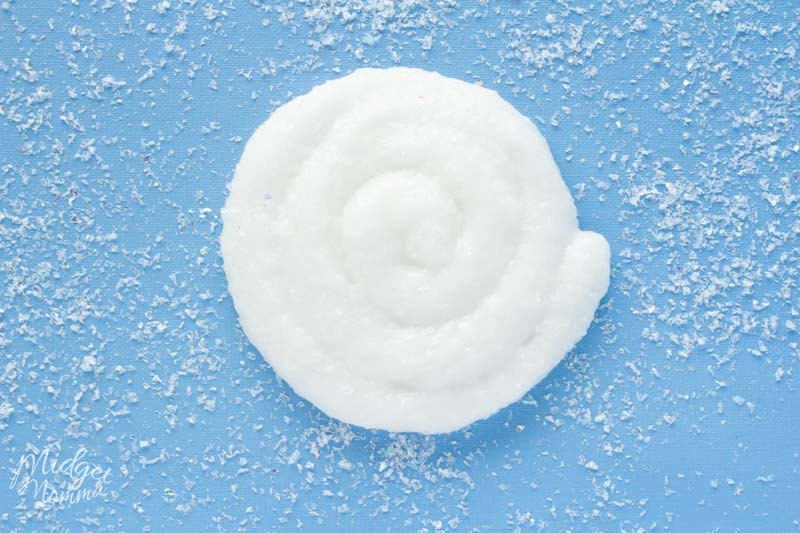 To make this snow slime you are going to want to use Elmer’s Clear Glue. 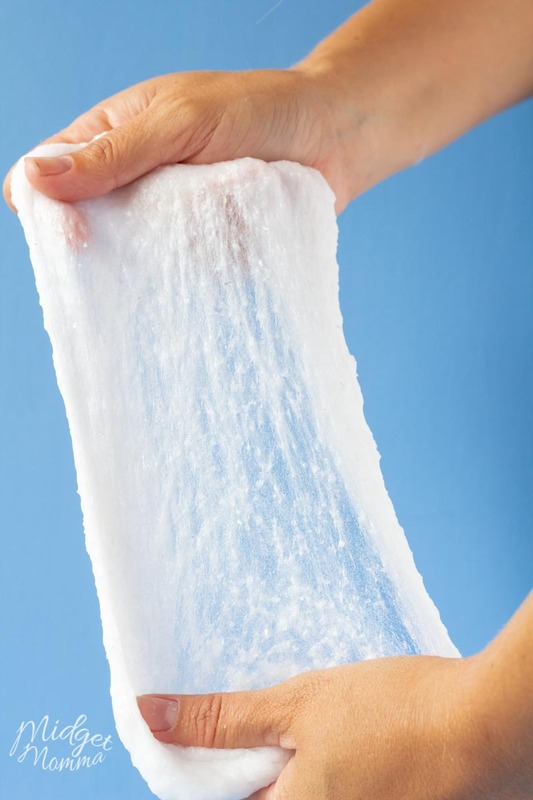 Making slime with clear glue is easy, it is just like making slime with white glue, but you want to be able to see the snow in this slime, so you are going to want to use clear glue to make slime. To make melting snowman slime you are going to need fake snow. You can find fake snow at the dollar store, or on Amazon. If you want premade snow then you can use this one. We prefer to use the instant-snow when making snow slime. 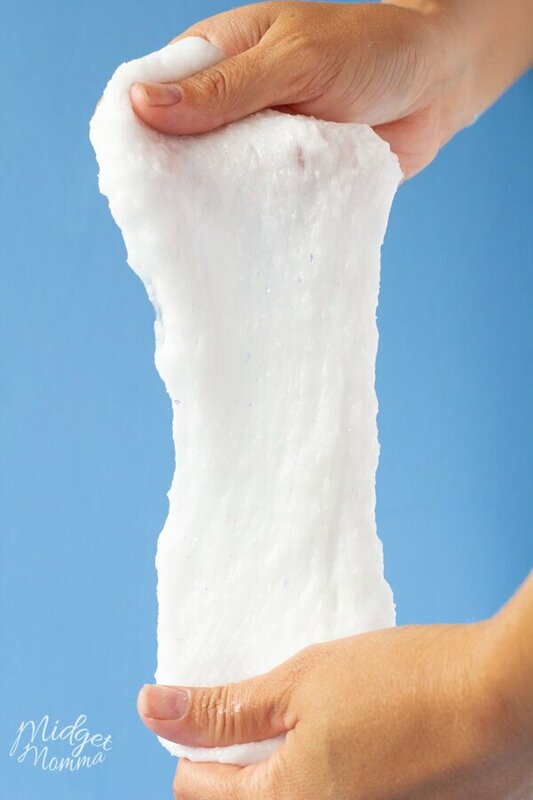 You can also use the instant snow and add it into any slime recipes you are making and give it awesome texture. When you are making this melting snowman slime you are going to want to have snowman body parts. 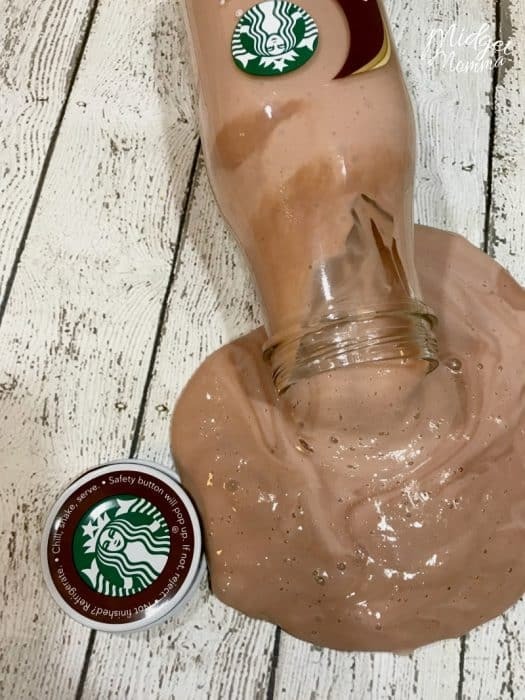 You can make your own using Diaso clay and then if you want to you can smush the clay into the snow slime and turn the slime into a butter snow slime. If you are looking to keep your slime melting snowman slime, buy snowman parts like buttons, Googly eyes and plastic tiny carrots. If you are looking for the perfect melting snowman craft to make with the kids this snowman slime is going to be the winter snowman craft that everyone loves. 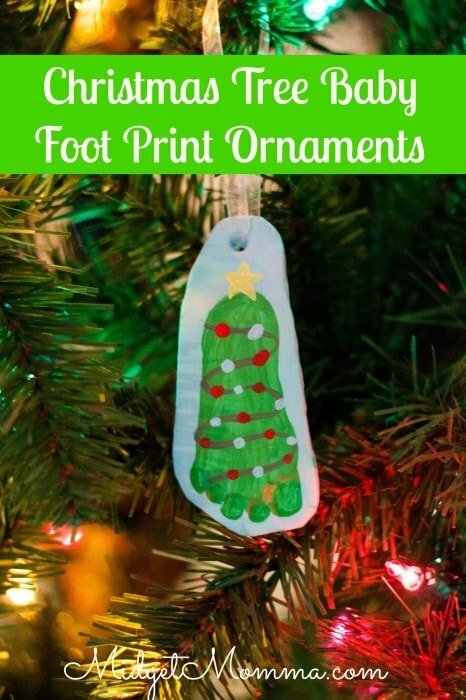 We are big into crafts that are mementoes that keep memories alive like our Grinch Handprint Ornaments, Santa Handprint Ornaments and of course Reindeer Poop Slime. 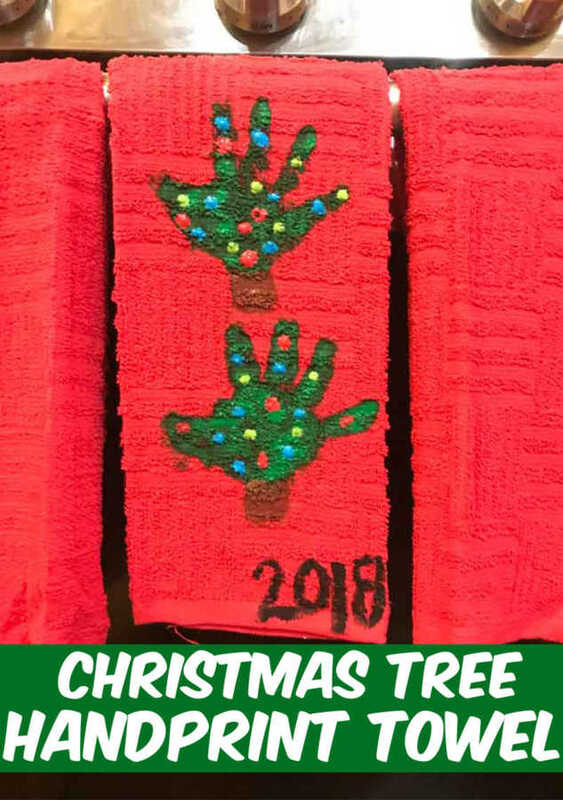 Our other favorite crafts to do with kids are ones that are going to be able to keep the fun going even after we are done making them, and allow the kids to be creative. That is one of our favorite things about making slime with glue is that you can be super creative and let the kids imaginations run wild! 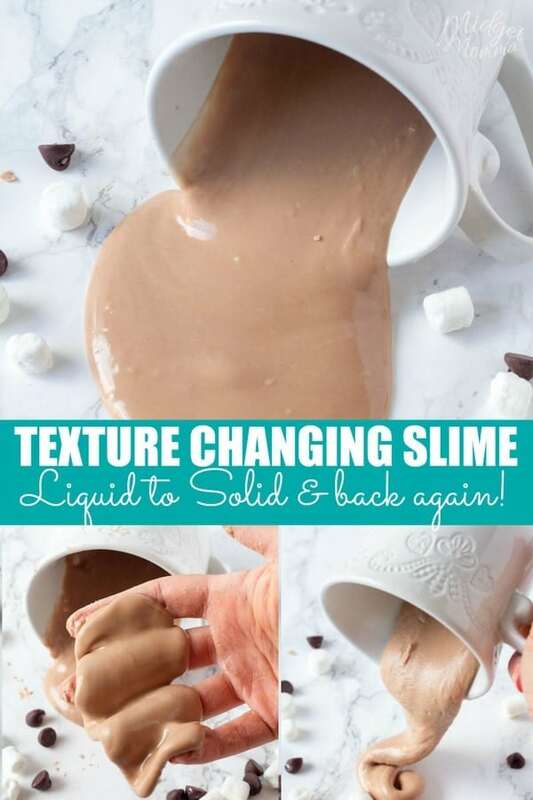 Adding in addins to slime is so easy. Once your slime is made, just make a “slime swirl” and place your slime addins in. Then fold your slime, squeeze your slime and ooze your slime to get all the fun addins all mixed into you slime. If you are not using premade addins then you are going to want to get your slime addins set up prior to making snow slime. To make your own carrots out of clay, for your melting snowman it is really easy. Pitch a small amount of the clay and roll it into a carrot shape. With a knife gently add some lines to the carrot. Repeat this so you have a few carrots. Set your carrots aside. If you are not using premade fake snow, then you will also want to make a batch of instant snow before getting started making this melted snowman craft. I also suggest if you plan on making a lot of slime, then do yourself a favor and grab a gallon of glue! It ends up being a LOT cheaper then buying the 4 ounce bottles. 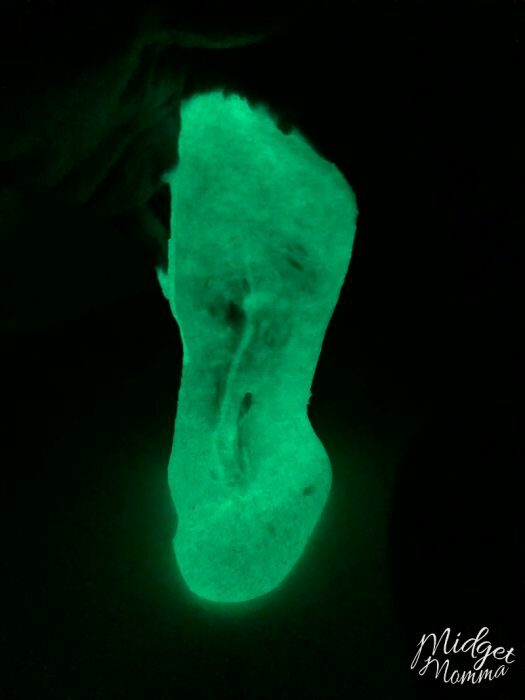 I grab mine on Amazon here and make sure we always have a good supply of slime supplies on hand. When making slime with contact solution you do not need to use an expensive contact solution. Any brand of contact solution will work to make slime. We personally use the cheap Equate contact solution to make slime. I grab the 4 pack on Amazon and it lasts us quite a while in our slime making adventures. In a medium mixing bowl stir together the glue and baking soda with a rubber spatula. Stir in half of the contact solution and see if it is stiff enough if not add the remainder of the solution. Add in a handful of snow at a time until the slime has a great texture. Allow your kids to make melted snowmen with the eyes and carrots. Store in an airtight container when done playing. More Snowman Crafts you will love! Make sure you also check out Christmas Themed treats for kids! There are so many tasty Christmas treats that the kids will love and they are all perfect for any kids Christmas parties that you might have. Some of our favorite Christmas treats are Santa Hat Cupcakes and Whoville Cookies and Christmas Tree Desserts! You can Facetime Santa for a fun Santa Phone Call! You can also call Santa with Santa’s Phone number! 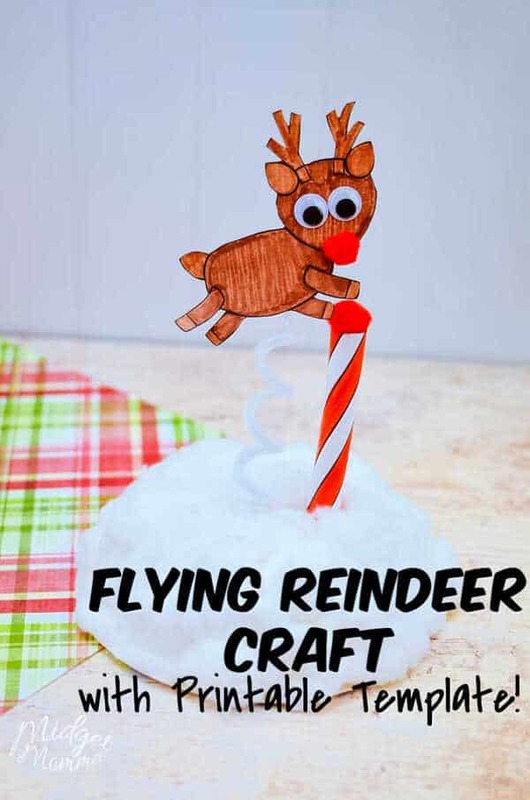 If you are looking for super fun Christmas Crafts we have more of those too! 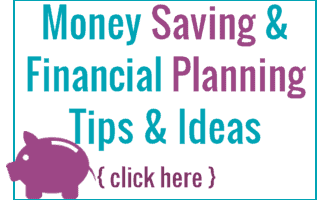 If you are stuck on what to get gift wise make sure you check out our Gift Guides!